Brush your teeth twice a day for two minutes each time. When you are brushing your teeth, ensure you brush all sides of the teeth and your tongue also. If it is possible, it is advised to brush after lunch also. 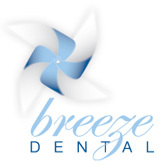 The team here at Breeze Dental recommends patients clean between their teeth daily with floss or small brushes. Doing this regularly helps ensure that the areas between your teeth where your toothbrush cannot reach are also cleaned. 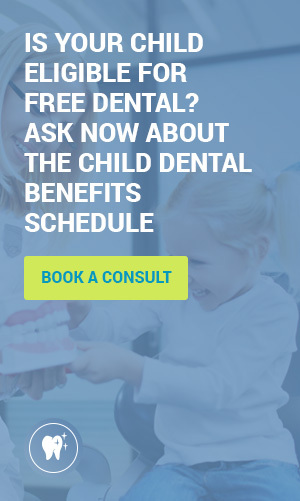 We recommend an alcohol-free fluoride mouthwash. Fluoride mouthwashes help strengthen your tooth enamel. To ensure that you keep your natural teeth for life, we recommend you visit Breeze Dental every six months for your dental checkups.